Australian clinets Pellet production line,this is animal feed pellet making plant. 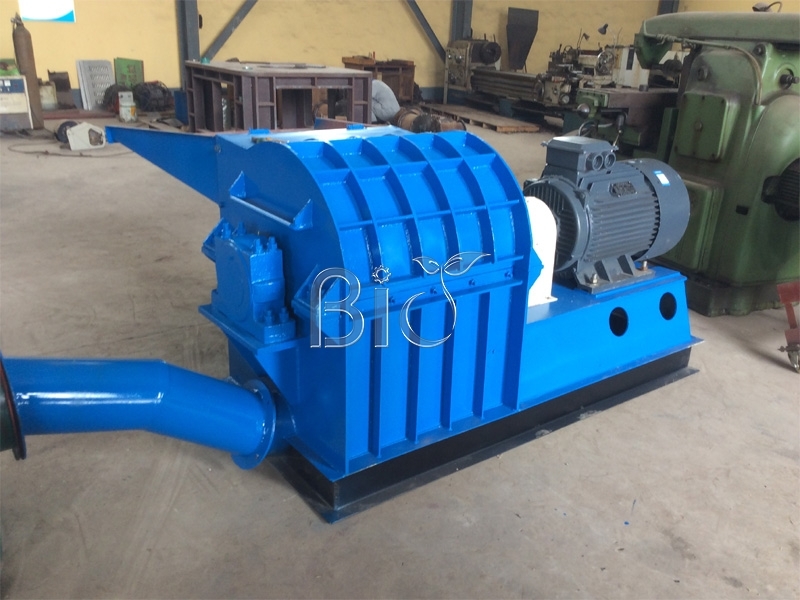 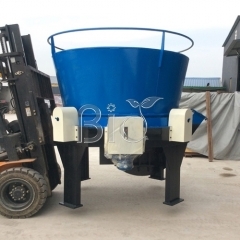 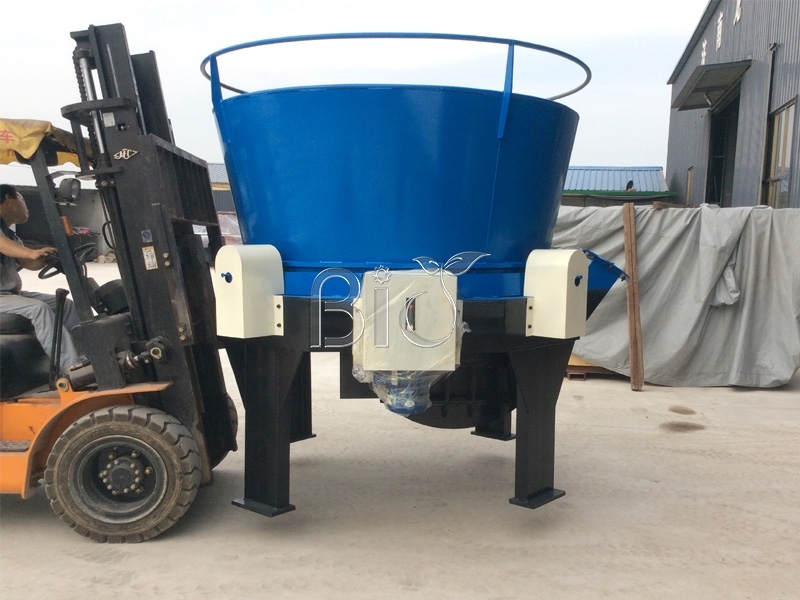 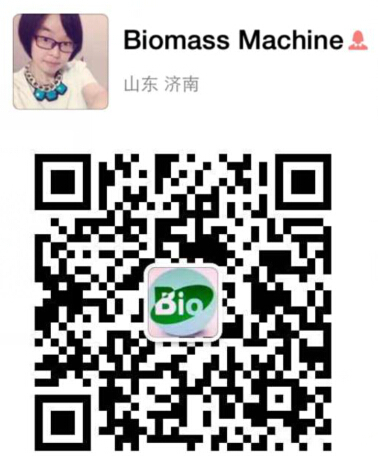 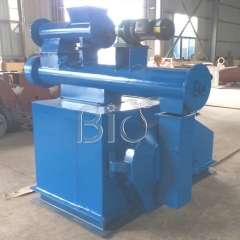 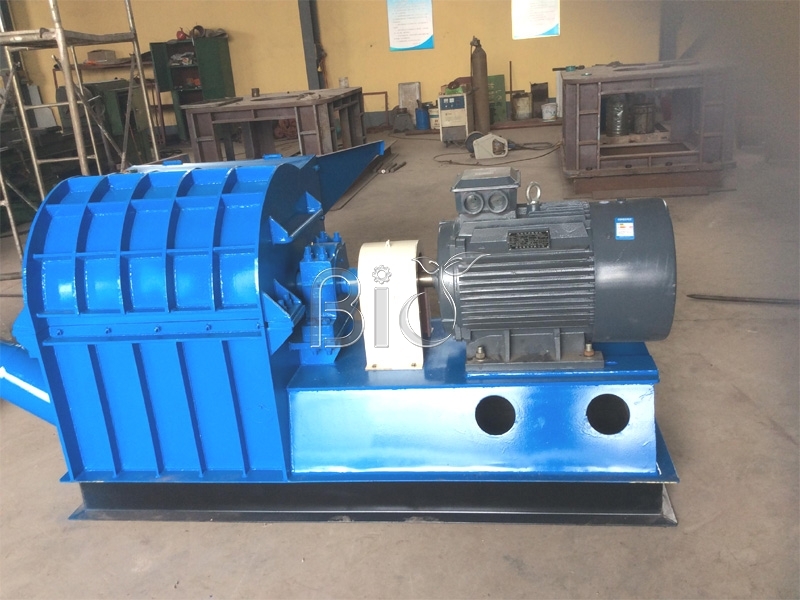 the main raw materials are hay,grass,bale grass.firstly need use rotary shredder to crush it. 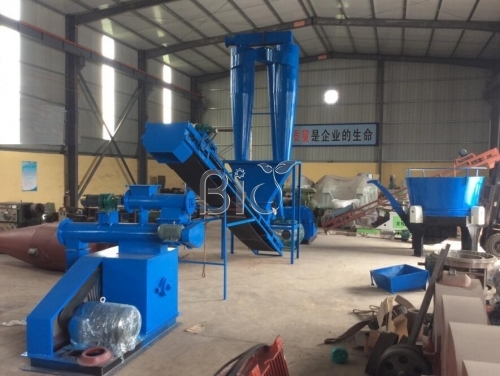 then go to the hammer mill to grind into powders,capacity is 2-5tons/h.